Will Drones Soon Become Illegal to Own? Recently I have had a couple of great opportunities to be forced into a waiting room where CNN runs 24/7. I would complain but it gave me the ground work for what I’m about to say. If you are any kind of human that hasn’t been brainwashed in the matrix you know that CNN runs stories that promote the trending tyranny. Understanding this I was able to recently decode their propaganda against private drones. At this time as 60 different police departments are known to deploy drones on protesters around the nation as noted in this article by activist post CNN has continued to report all the near misses between commercial aircraft and “rogue private drones”. 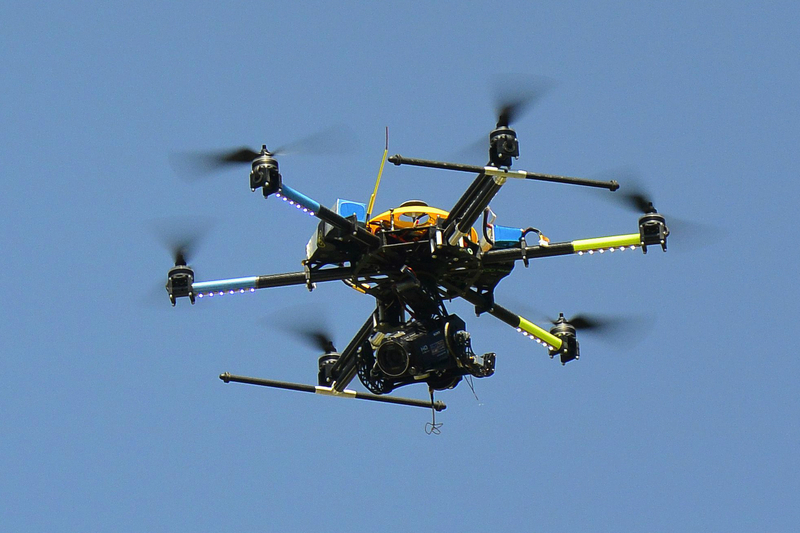 60 Police Departments are Testing Drones in The US; More to Come as “Public Grows Comfortable”. Of course we all heard the story of the teen that managed to attach a handgun to a drone. That totally scares the average idiot that can’t process that this is just a handgun and that there are predator drones controlled by much more powerful entities. The latest report was that a private drone crashed in the stands at a professional tennis match. These highlighted dangers and general disruption in the bread and circuses of America are designed to point John Q Public to the planned conclusion. 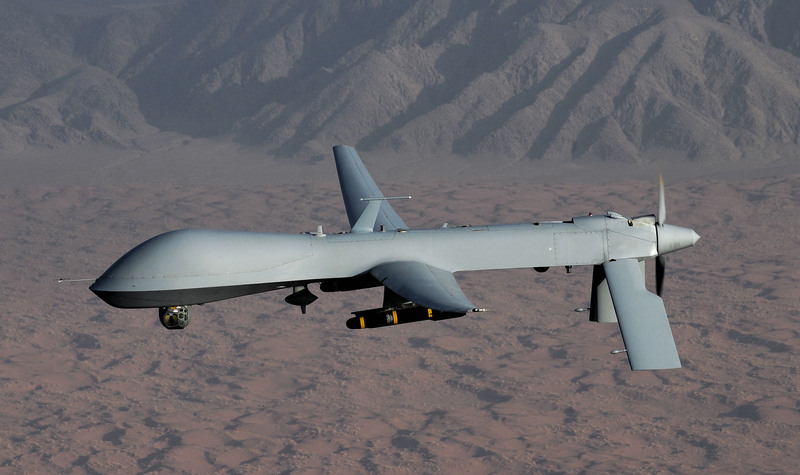 Bottom line: “Let us run the drones and keep them out of the hands of the citizenry”. Now for some real advice: I predict dog fights in the coming future. As Skynet takes over the only defense will be personal drones that can attempt to defend humanity against the more powerful, more advanced evil drones. Get your drones now while they are still legal!! They will be illegal soon! ← Does ISIS Have a Stingray?